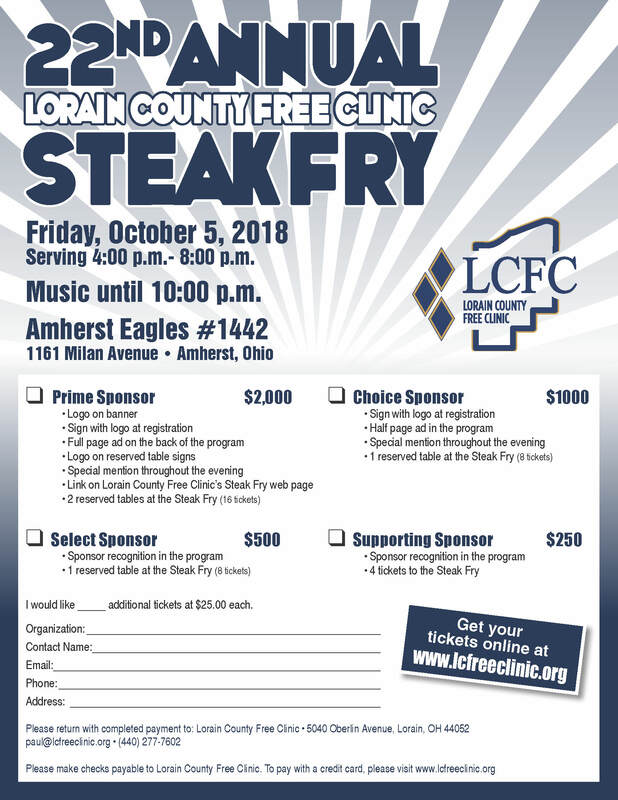 Steak Fry Tickets Available for Purchase! 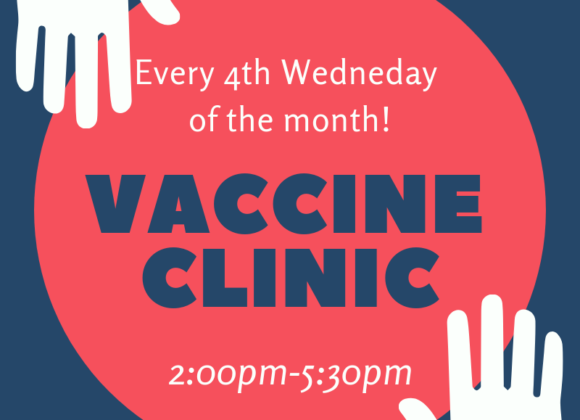 Please visit our page on Eventbrite to purchase tickets, and to learn about sponsorship opportunities. 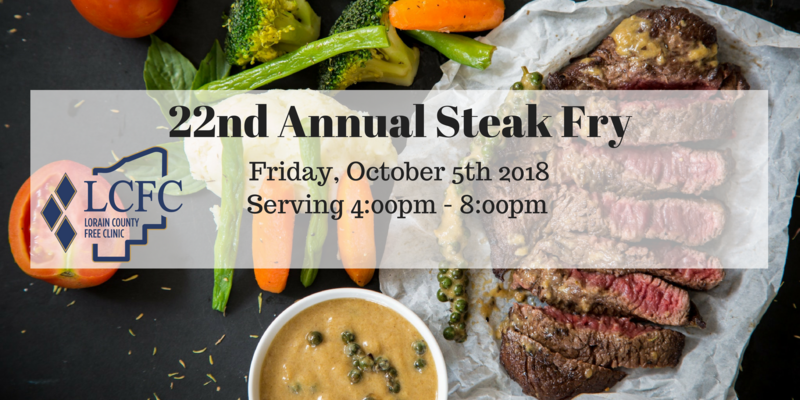 Previous LinkWelcome Regina Schneider!Next LinkSave the date: Steak Fry 2018!